The cast for the World Premiere of ‘An Officer and a Gentleman – The Musical‘ has been announced. Brace yourselves as it is set to steal hearts at Manchester Opera House this summer. Stars including Emma Williams and Jonny Fines will take the stage! ‘An Officer and a Gentleman’ has gone on to be one of the highest grossing films of all time. Douglas Day Stewart is the writer and director of the screenplay. 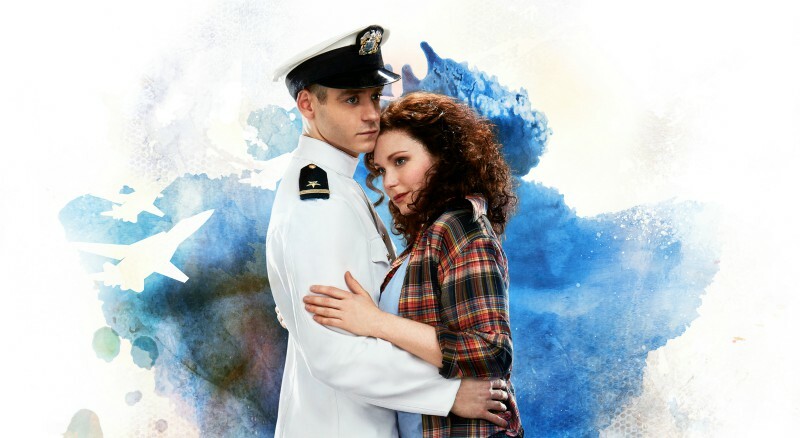 The play is inspired by his personal experience as a Naval Officer Candidate. The production is part of a UK and Ireland tour and Manchester is second in line to the experience. It will showcase in Leicester before stealing the stage in Manchester in August. Nikolai was born in Denmark and then later grew up in North Yorkshire and trained at Drama Centre London. Happy Birthday to Curve as the Leicester based company will be celebrating its 10th birthday this year. It is heavily recognised with the engagement of those in the arts, with a million people annually getting involved with performance and production. Emma Williams will play Paula Pokrifki and is a Four-time Laurence Olivier Award-nominated actress. Jonny Fines will play the iconic role of Zack Mayo. Ray Shell will play the role of Foley. Ian Macintosh will play Sid Worley. Ian has also been an Olivier nominated actor for his role in the West End production of Beautiful – The Carole King Musical. Jessica Daley will play Lynette Pomeroy. Jessica is also recognised as being a finalist on the BBC One’s Over The Rainbow. Keisha Atwell will play Casey Seegar. Andy Barke will play the role of Louis Perryman. Darren Bennett will star as Bryon Mayo. James Darch will play the role of Troy. Nathaniel Landskroner will star as the role of ‘Craig’. George Loannides in the role of Eduardo Cortez. Joe Maxwell in the role of Fin Hooper. Corinna Powlesland with the role of Aunt Bunny. Rachel Stanley will play Esther Pokrifki. Joining them will be David Burrows, Vanessa Fisher, Aimee Hodnett, Keiran McGinn and Rhys Whitfield. The brand-new musical is based on the 1982 Oscar-winning film and will star Richard Gere. The play will follow the happy-go-lucky character of Zack Mayo, who is in training to become a US Navy Pilot. Things are not set to be as easy as Zack thinks, as drill Sergeant Foley will set out to make his life difficult. When Zack falls for local girl Paula Pokrifki and tragedy strikes his friend and candidate, Zack will have to find the courage he needs to become a gentleman as well as an officer. 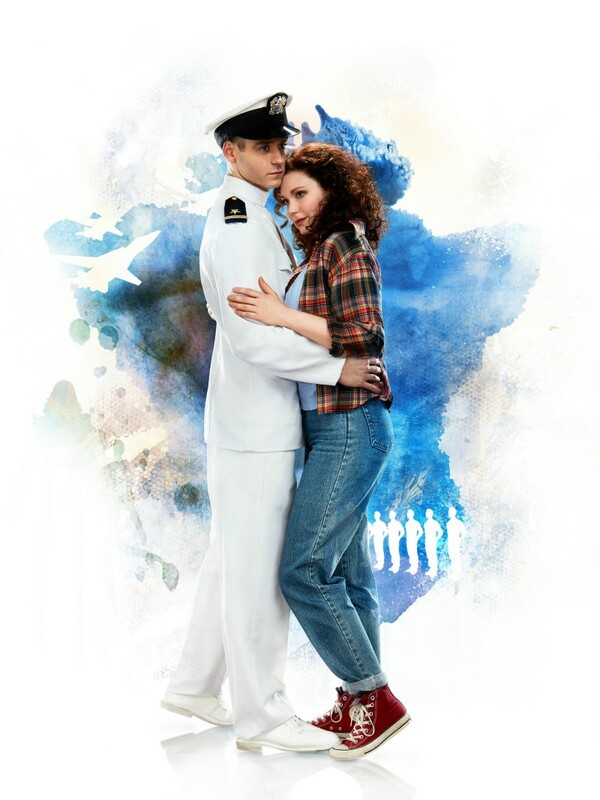 The musical will give people an insight as to what it is like to be a naval officer candidate. It will follow a perspective of what it was like in the 80’s to train in the US Navy. The musical will arrive on Monday 13th August and will run until Saturday 18th August at Manchester Opera House. The musical includes the hit song from the movie ‘Up Where We Belong’ and will also include iconic 80’s classics such as ‘Alone’, ‘Don’t Cry Out Loud’, ‘You’re the Voice’, ‘Girls Just Want to Have Fun’, ‘Heart of Glass’, ‘Toy Soldiers’ and ‘Material Girl’. Once the show departs Manchester, it will continue its UK and Ireland tour until September 15th. It is set to be a rollercoaster of love and romance this summer and it would be a shame to give it a miss. Breakout Manchester: Can You Escape?